Desiigner returns with some new heat. 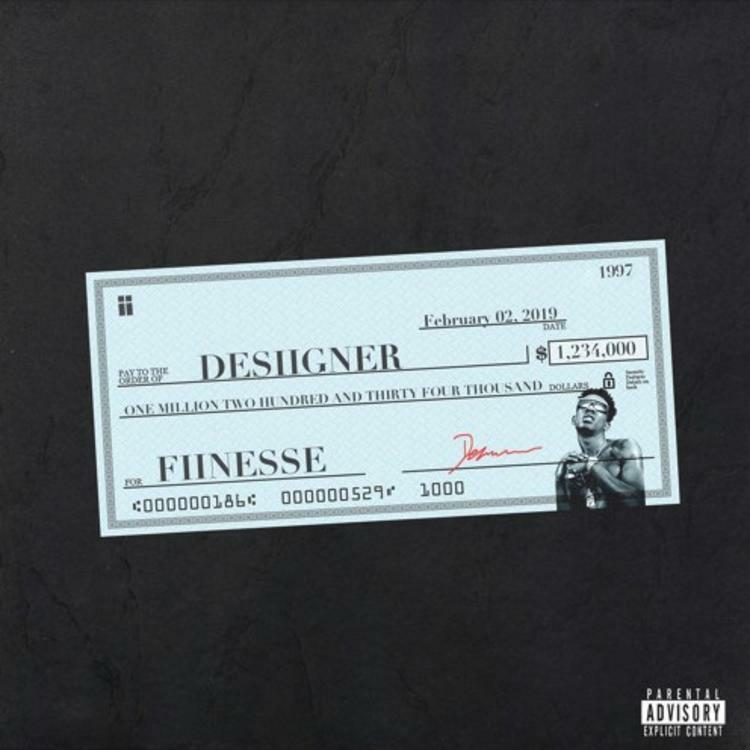 Desiigner is back with his latest effort, “Finesse.” His latest single was produced by TrackSmith who delivers a spacey, trap banger for the Brooklyn rapper. “Finesse” also comes equipped with an open verse for his supporters to “go crazy” with. Hopefully, this is a sign that he has some new music on the way. Desiigner’s new single came shortly after he aired out his issues with G.O.O.D Music and Kanye West during an Instagram rant. The rapper called out Kanye for being “crazy” while saying that he’s been pushing his own career without the help of G.O.O.D Music, although he claims he brought the label back. Peep his new single below. Stream Desiigner – Finesse Below! !